How the Death of Jesus Was Remembered . Pbk.226pp. ISBN 9781598151763. Polebridge Press. (2017). This historical primer on the death of Jesus examines the evidence of Jesus’ crucifixion, explains how crucifixion worked in the Roman Empire, and explores how and why it was remembered by followers of Jesus. How the West Lost and the East Kept the Original Easter Vision. John Dominic Crossan; Sarah Crossan. Hbk 224pp. ISBN 9780062434180. HarperOne (2018). A fundamentally different way of understanding the story of Jesus’ rebirth illustrated with fifty images, Resurrecting Easter introduces an inclusive, traditional community-based ideal that offers renewed hope and possibilities for our fractured modern society. 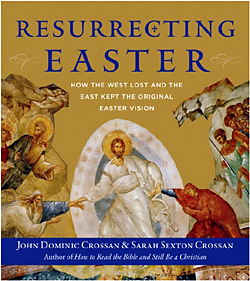 In this full-colour illustrated journey that is part travelogue and part theological investigation, bestselling author and acclaimed Bible scholar John Dominic Crossan painstakingly travels throughout the ancient Eastern church, documenting through text and image a completely different model for understanding Easter’s resurrection story, one that provides promise and hope for us today. Traveling the world, Crossan noticed a surprising difference in how the Eastern Church considers Jesus’ resurrection—an event not described in the Bible. At Saint Barbara’s Church in Cairo, he found a painting in which the risen Jesus grasps the hands of other figures around him. Unlike the Western image of a solitary Jesus rising from an empty tomb that he viewed across Eastern Europe, Asia, and the Middle East, he saw images of the resurrection depicting a Jesus grasping the hands of figures around him, or lifting Adam and Eve to heaven from Hades or hell, or carrying the old and sick to the afterlife. Crossan discovered that the standard image for the Resurrection in Eastern Christianity is communal and collective, something unique from the solitary depiction of the resurrection in Western Christianity. Fifteen years in the making, Resurrecting Easter reflects on this divide in how the Western and Eastern churches depict the resurrection and its implications. Crossan argues that the West has gutted the heart of Christianity’s understanding of the resurrection by rejecting that once-common communal iconography in favour of an individualistic vision. As he examines the ubiquitous Eastern imagery of Jesus freeing Eve from Hades while ascending to heaven, Crossan suggests that this iconography raises profound questions about Christian morality and forgiveness. Understanding the Death of Jesus Christ. Pbk. 669pp. ISBN 9780802875341. Eerdmans. (2017). Though the apostle Paul boldly proclaimed “Christ crucified” as the heart of the gospel, Fleming Rutledge notes that preaching about the cross of Christ is remarkably neglected in most churches today. In this book Rutledge addresses the issues and controversies that have caused pastors to speak of the cross only in the most general, bland terms, precluding a full understanding and embrace of the gospel by their congregations. 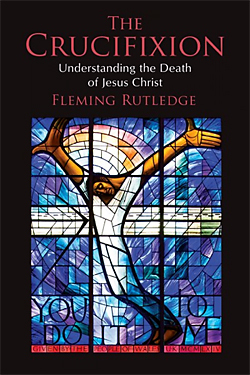 Countering our contemporary tendency to bypass Jesus’ crucifixion, Rutledge in these pages examines in depth all the various themes and motifs used by the New Testament evangelists and apostolic writers to explain the meaning of the cross of Christ. She mines the classical writings of the Church Fathers, the medieval scholastics, and the Reformers as well as more recent scholarship, while bringing them all into contemporary context. Published by the United Church of Canada. Each issue comprises 92 pages of A4, black and white photocopied sheets. Reflections on Lent and Holy Week. 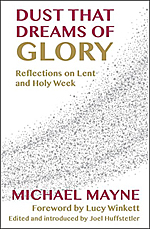 A collection of never-before-published seasonal material for Lent and Holy Week by the much-loved Anglican priest and writer Michael Mayne. Mayne was one of Anglicanism’s most compelling and attractive voices, a gifted preacher and writer whose works have remained popular. This collection offers material from Ash Wednesday to Holy Saturday, including a sequence of seven meditations on the words of Christ from the cross. These unpublished writings are offered as both a preaching and devotional resource at a time of the year when many seek fresh ways of opening up familiar texts. 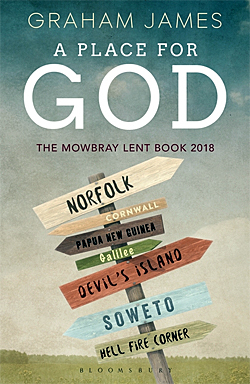 The Mowbray Lent Book 2018. Graham James turns his attention to places, from the Flinders Ranges in Australia to Devil’s Island (French Guiana) via the Holy Land, Center Parcs and Holborn Underground Station. The Archbishop of Canterbury’s Lent Book 2017. 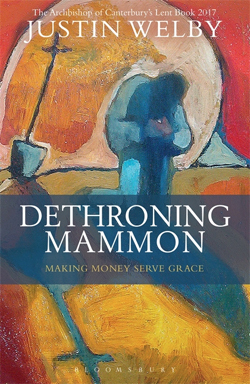 Designed for study in the weeks of Lent leading up to Easter, Dethroning Mammon reflects on the impact of our own attitudes, and of the pressures that surround us, on how we handle the power of money, called Mammon in this book. Who will be on the throne of our lives? Who will direct our actions and attitudes? Is it Jesus Christ, who brings truth, hope and freedom? Or is it Mammon, so attractive, so clear, but leading us into paths that tangle, trip and deceive? Archbishop Justin explores the tensions that arise in a society dominated by Mammon’s modern aliases, economics and finance, and by the pressures of our culture to conform to Mammon’s expectations. Following the Gospels towards Easter, this book asks the reader what it means to dethrone Mammon in the values and priorities of our civilisation and in our own existence. Welby challenges us to use Lent as a time of learning to trust in the abundance and grace of God. The Cross Walk – eBook. 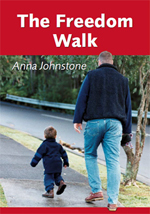 …I remember my delight coming upon Anna’s The God Walk: the fresh, insightful writing, the beautiful, complementary photographs, the deep spirituality. 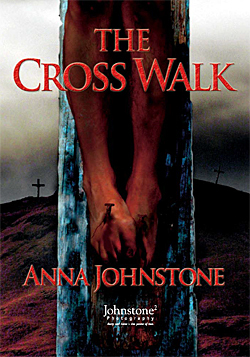 Readers can now welcome Anna’s third volume, The Cross Walk. This is a volume to lift the spirit, to warm the heart. 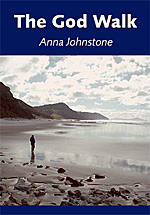 Anna’s reflective, dramatic monologues embrace the good news of God’s love in Jesus in a charming, conversational, grounded spirit. Anna is a woman of warmth and sparkle, making her way on her own faith and life journey as a wife and mother, friend and colleague. She offers us something of herself and blesses us.” — from the Foreword by John Hunt, author. The God Walk – PDF. 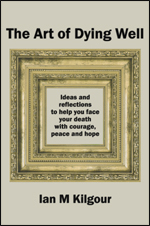 The Freedom Walk – PDF. The Psalm Walk – PDF. 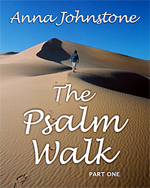 Click here for a PDF of some sample pages from The Psalm Walk. 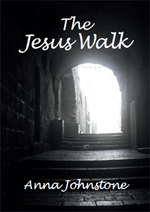 The Jesus Walk – PDF. 84pp. 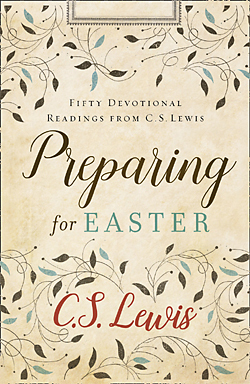 Together in one special volume, selections from the best of beloved, bestselling author C. S. Lewis’s classic works for readers contemplating the ‘grand miracle’ of Jesus’s resurrection.Carefully curated, each selection in Preparing for Easter draws on a major theme in Lewis’s writings on the Christian life, as well as others that consider why we can have confident faith in what happened on the cross. 50 Words for Easter People. 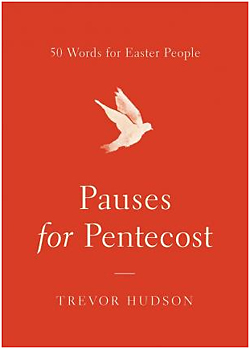 In Pauses for Pentecost, Trevor Hudson leads readers to focus on one word and scripture verse each day. Pentecost is a holy day when Christians commemorate the outpouring of the Holy Spirit on the early followers of Jesus Christ. Originating from a Greek word meaning “50th day,” Pentecost occurred 50 days after Christ’s resurrection. Before the events of Pentecost, Jesus had followers, but there was no movement that could really be called the church. Pentecost is considered the birthday of the church.He invites us to pause for just a few minutes to read the brief daily reflection and do a simple practice. The beauty of this book is its simplicity, and the thoughtful meditations guide us to a deeper understanding of the meaning of Pentecost. [1 in stock at this reduced price]. Like a news reporter announcing breaking news, Matthew reports that on the first Easter morning, a great earthquake shook the earth. An angel descended from heaven, rolled back the stone from the entrance to Jesus’ tomb, and sat on the stone. This is the second earthquake recorded in the Gospel of Matthew. The first one took place on Friday, when the noonday sky turned black and Jesus died. Matthew says, “The earth shook, and the rocks were split.” This study explores how Christ’s resurrection shakes some of our most basic assumptions about ourselves and God. 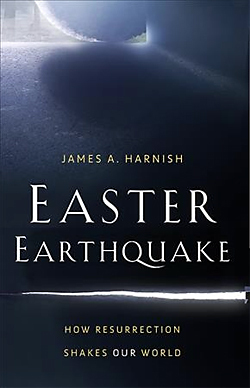 Harnish reverses the usual focus of Lenten studies by starting at the empty tomb and seeing the entire journey in light of the resurrection. 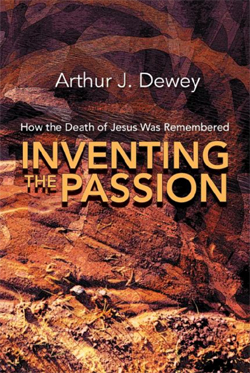 This different perspective on the passion can bring fresh energy into our lives as followers of Christ. [1 in stock, then allow 2-3 weeks]. 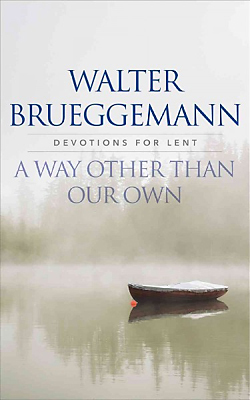 Walter Brueggemann’s thought-provoking reflections for the season of Lent invite us to consider the challenging, beautiful life that comes with walking the way of grace. Lent recalls times of wilderness and wandering, from newly freed Hebrew slaves in exile to Jesus temptation in the desert. God has always called people out of their safe, walled cities into uncomfortable places, revealing paths they would never have chosen. Despite our culture of self-indulgence, we too are called to walk an alternative path one of humility, justice, and peace. A Lent Course Based Around the Film the Theory of Everything. Darton, Longman & Todd (2015). 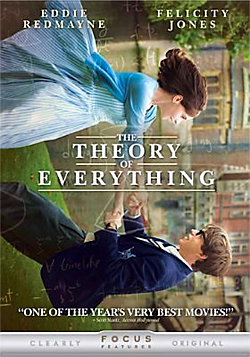 Based on the Oscar-winning film The Theory of Everything – see DVD below, this course deals with struggles of reason versus faith, the romantic versus the pragmatic, success and failure, the complications of relationships under pressure, and seeking understanding versus living with mystery. Daily readings present the Bible as a book struggling to make sense of life, rather than a book of absolute answers, but finding meaning in the face of mystery via the paradox of humility and trust before God. It is designed to be studied by groups or individuals alongside the DVD of the movie. The Theory Of Everything – DVD. DVD Zone 1. 124 mins. This is the extraordinary story of one of the world’s greatest living minds, the renowned astrophysicist Stephen Hawking, who falls deeply in love with fellow Cambridge student Jane Wilde. Starring Eddie Redmayne (Les Misérables) and Felicity Jones (The Amazing Spider-Man 2), Once a healthy, active young man, Hawking received an earth-shattering diagnosis at 21 years of age.With Jane fighting tirelessly by his side, Stephen embarks on his most ambitious scientific work, studying the very thing he now has precious little of – time. Together, they defy impossible odds, breaking new ground in medicine and science, and achieving more than they could ever have dreamed. 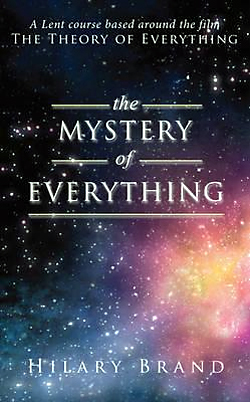 The film is based on the memoir Travelling to Infinity: My Life with Stephen, by Jane Hawking, and is directed by Academy Award winner James Marsh (Man on Wire). 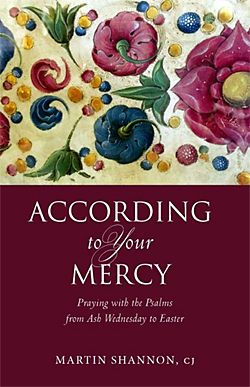 A Lenten Study Based on the Revised Common Lectionary. Explore the restoration and wholeness of God’s redeeming love. The Lord Is Our Salvation invites us to explore God’s saving and redeeming love through a study of the scripture readings for Lent and Easter. Author Katie Z. Dawson invites us to a deeper understanding of the salvation Christ offers by exploring the various ways God restores us and our world to wholeness. Through each week of Lent, Dawson opens the Scriptures to show God’s redemption at work in the men, women, and communities of the Bible. 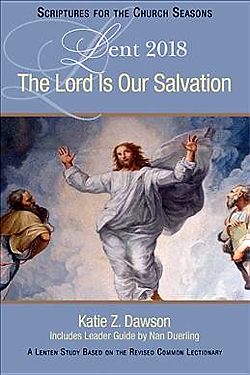 In her personal and insightful reflections, readers will hear a call to embrace Christ’s salvation in their lives and in the world around them.Based upon the Revised Common Lectionary scriptures for year B of the church year, the study includes commentary and reflection on readings from the Old Testament, the Gospels, and the Epistles. It offers the opportunity to explore these key Bible readings in a seven-session study. 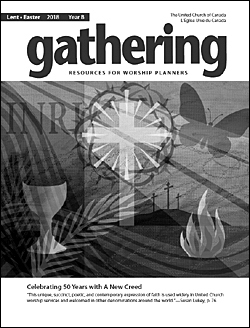 It will help participants understand, appreciate, and engage in meaningful and life-changing spiritual practices and to offer gratitude for God’s salvation through Jesus Christ.The study book includes a leader guide with information about the season of Lent, suggestions for starting and leading small groups, Bible background, and discussion activities. Praying With the Psalms from Ash Wednesday to Easter. Many have called the psalms a ‘school of prayer’ and indeed St. Augustine in his Confessions wrote that the psalms could be a stepping stone to deeper conversation with God. These ancient words from Scripture mirror our own thoughts and emotions—celebration and praise, suffering and lament, gratitude and asking for help—as relevant today as when they were first sung in the Temple. 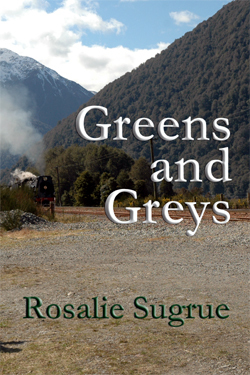 Greens and Greys & Green, Ho! The Questions of the Cross. 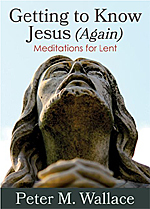 A Lenten resource for group study and personal reflection. Incisive and accessible theology. 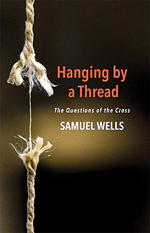 Theological reflections from scholar and Anglican cleric Samuel Wells reflecting on the challenges of our understanding of Christ’s crucifixion that arise today using contemporary ideas in history, biblical studies, and philosophy. Does the improbability of one event having significance for everything, everywhere, for all time leave our faith hanging by a thread? Does the possibility that elements of the story did not actually happen leave our Christian heritage hanging by a thread? Does the history of persecution that flowed from the classical belief that the Jews were responsible for Jesus’ death leave our morality hanging by a thread? After reflecting on six biblical stories, Wells discovers that the cross has an enduring power to shape how we live, how we relate to one another, and how we allow ourselves to be enfolded in God’s story. In this collection of 52 meditations and additional resources for spiritual growth, Peter Wallace guides readers through the life and ministry, the words and works of Jesus, with the goal of getting to know him in fresh new ways that encourage a stronger faith and a spirited engagement with the world around us. For young and old, mature Christians and seekers—who seek to deepen their Lenten journey. 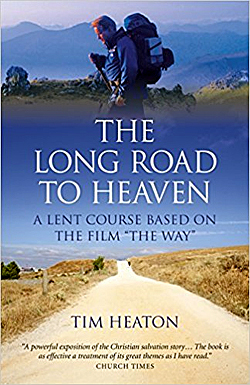 A Lent Course Based on the Film The Way. What do we have to do to be saved? Using the film as a starting point for exploring issues about God, the world, Hilary Brand has designed five group sessions on the themes of giving, acceptance and change. 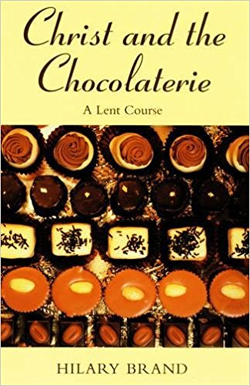 Christ and the Chocolaterie is an original, innovative and lively Lent course inspired by the film Chocolat, based on the bestselling novel by Joanne Harris.Each includes from the film, group discussion questions, exercises and meditations. Heather Amery , Illustrated by Norman Young. 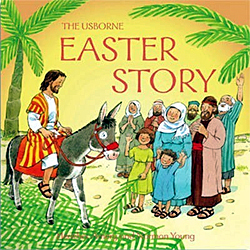 Specially retold story for young children, sticking closely to the biblical version, but using simple language.Colourfully illustrated throughout.